Grace College of Pharmacy aims to educate the students about pharmaceutical sciences. 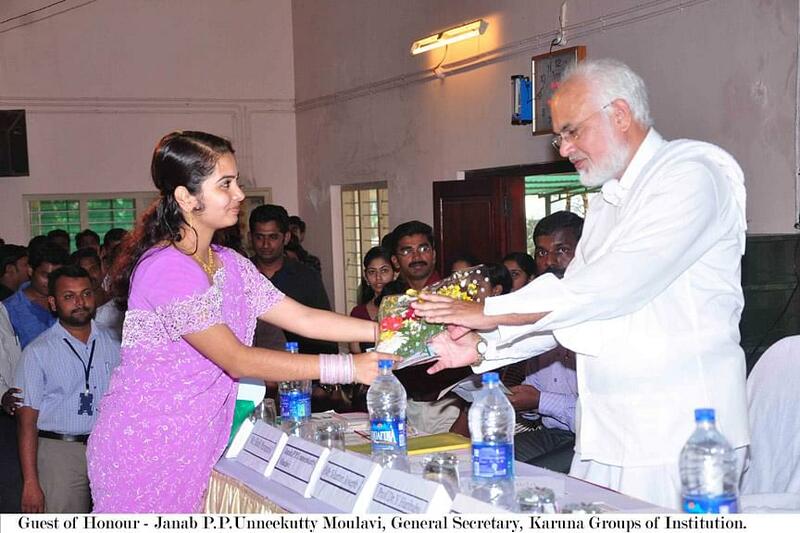 The college was founded in 2001 by a private self - financing sector in the state of Kerala state. 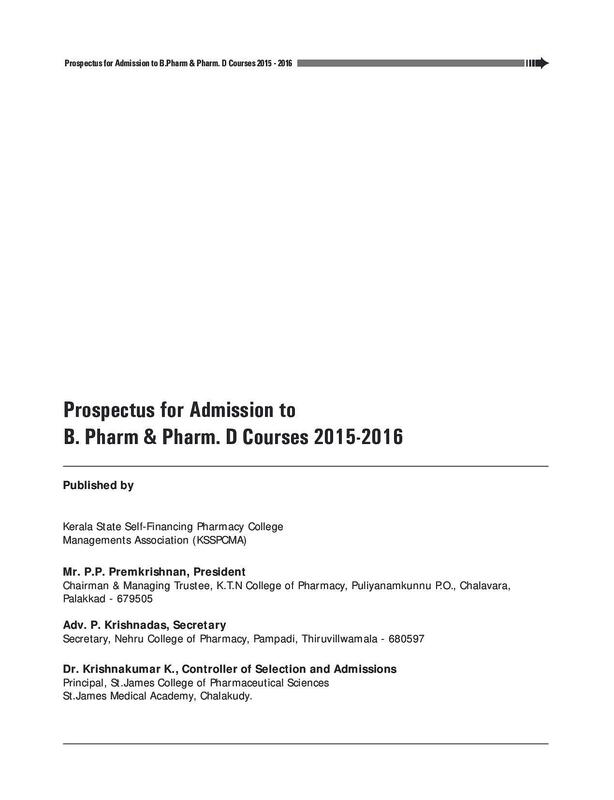 It was the first college in Kerala to start the B.Pharm Course. 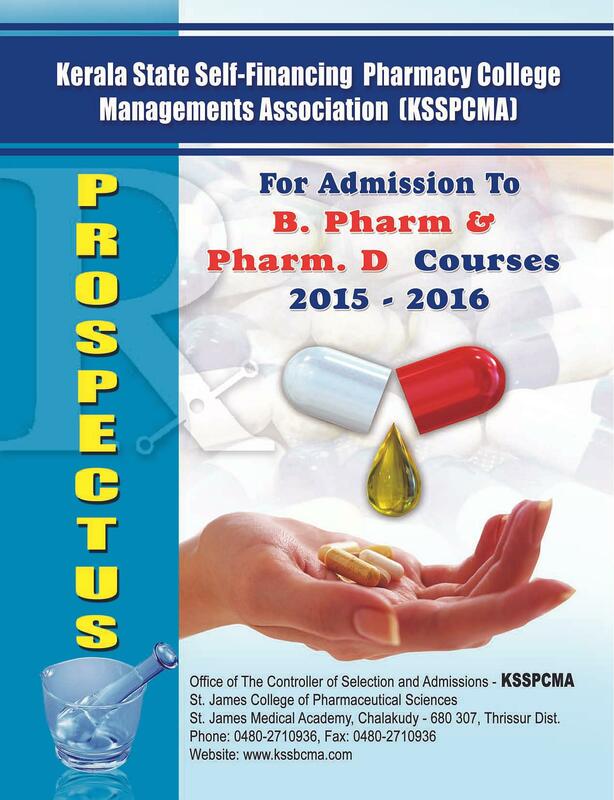 The college offers various courses like 4 year Bachelor degree in Pharmacy (B.Pharm), (M.Pharm), 2 Year Post Graduate degree in Pharmacy etc. 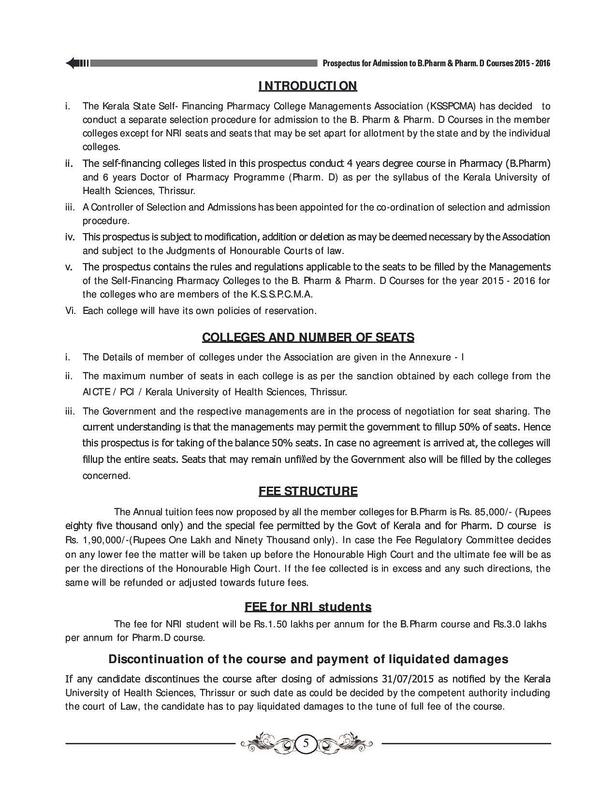 the college is approved by AICTE, Pharmacy Council of India, New Delhi, also it is affiliated to Kerala University of Health Sciences and is recognized by the Government of Kerala. The College campus is very easily reachable and is located at the banks of Kannadi River. The campus has a very calm and quiet atmosphere hence providing undisturbed study to the students. 13 national and 8 international journals. Why to choose Grace College of Pharmacy? 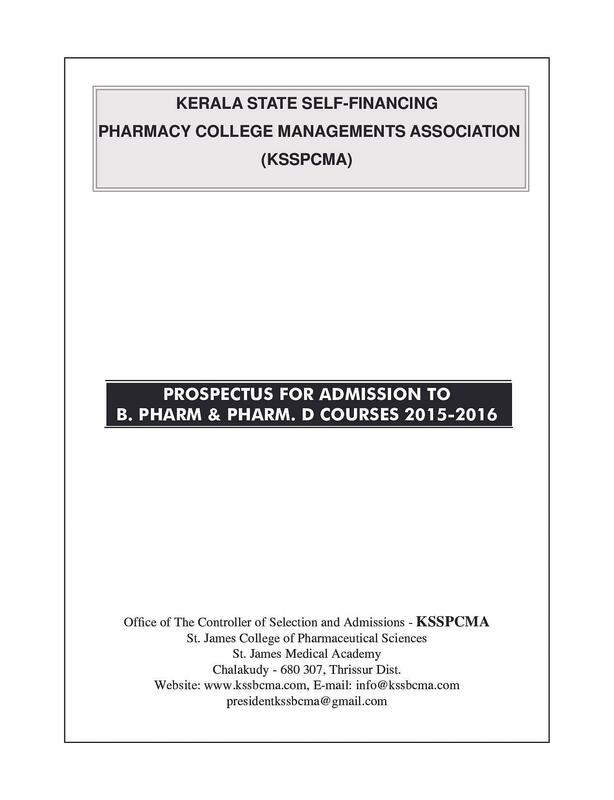 Top Pharmacy college of Kerala: The College known to be the top college of Kerala as well as leading college of the country. The college has all the modern facilities, techniques etc. 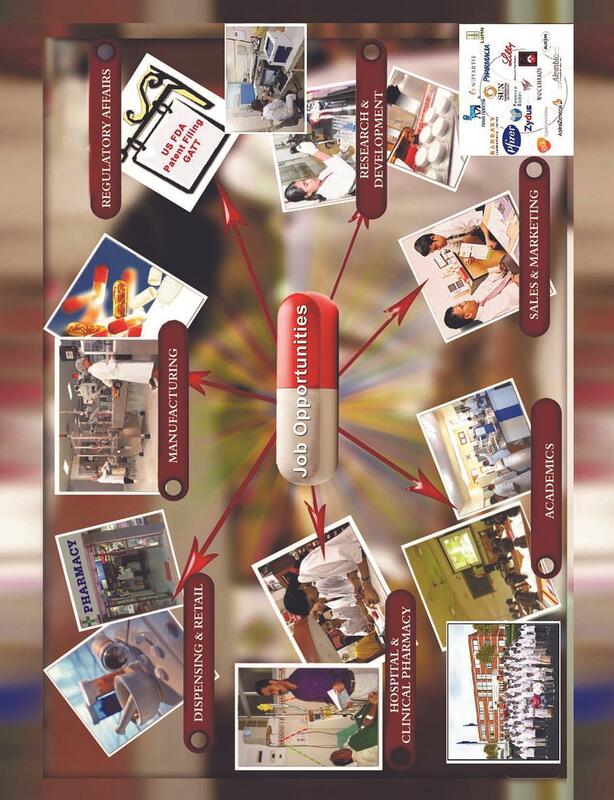 Institution - Industry interaction: the college is connected to various leading industries thereby helping in the placement records. Additional computer training programs: the college also provides short term courses like computer training courses etc.